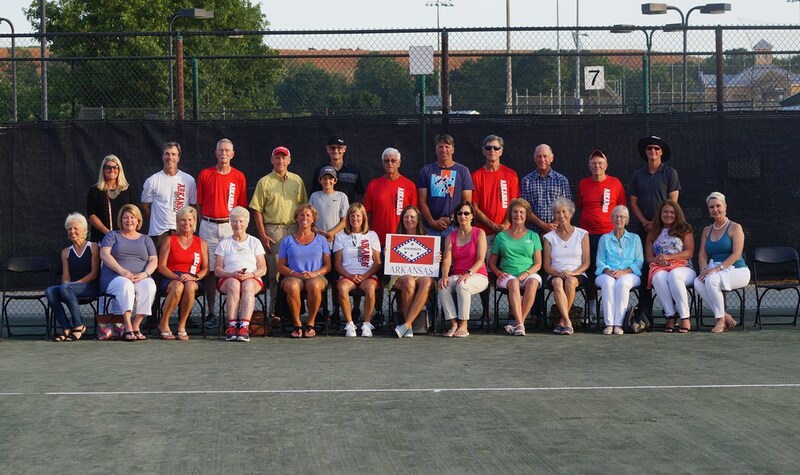 USTA Arkansas is no longer taking applications for the 2019 Southern Senior Cup Team. This premier event, hosted by USTA Southern, brings together the best adult players across the South each year to compete on state teams. Their requirements (below) may be waived except for USTA membership in Arkansas. Age Groups include Men’s & Women’s 35s, 45s, 55s, 65s, 75s. All consideration will be made to choose the best team based on the tennis background of each player.